The two leading causes of death in the world are heart disease and stroke — both of which are linked to high cholesterol. September is National Cholesterol Education Month so let us learn what it is, nine causes of high cholesterol, and 10 natural foods to reduce it. There are no early obvious symptoms to high blood cholesterol so you may have it and be unaware. Get your cholesterol checked so that you can reduce your risk of developing heart disease. Cholesterol is a waxy, fat-like substance that your body needs to function. It helps make the outer coating of cells. It makes up the bile acids that work to digest food in the intestine. It allows the body to make Vitamin D and hormones, like estrogen in women and testosterone in men. It has been found that too much of this fat-like substance cholesterol can build up on the walls of your arteries and form blockages under certain conditions. This can lead to heart disease, heart attack and stroke. High-density lipoprotein (HDL) called ‘good cholesterol’. Low-density lipoprotein (LDL) called ‘bad cholesterol’. 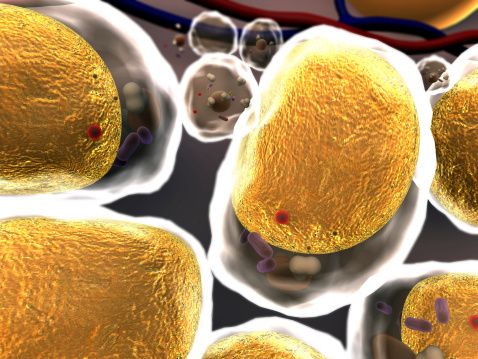 Digital rendering of cholesterol within fat cells. Learn what you can do to prevent high cholesterol or to reduce your bad cholesterol level. What we eat is a major cause of bad cholesterol build-up in the body. 1. Saturated fats and oils. Limit butter, bacon drippings, lard and palm oil. 2. Excessive weight. Being overweight can increase your bad cholesterol level. 3. Avoid trans fats and hydrogenated vegetable oils found in some hard margarines, snack crackers, cookies, chips, and shortenings. 4. Drink alcohol in moderation. When you drink alcohol you increase the number of free radicals in your body and create a toxic environment for your liver. Moderate use of alcohol may increase your levels of HDL cholesterol but does not lower LDL cholesterol. 5. Limit fatty meats. Stay away from bacon, corned beef, ground meat, steak, hot dogs, sausages and processed meats like bologna. 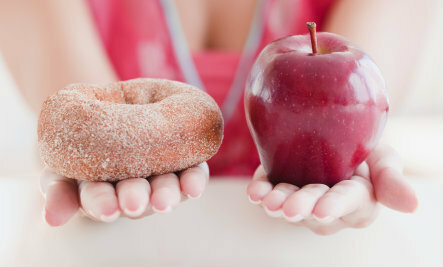 These are the kinds of foods you want to avoid for reduced cholesterol. 6. Don’t smoke. “A chemical found in cigarettes called acrolein stops HDL from transporting fatty deposits to the liver, leading to narrowing of the arteries,” according to NHS UK. 7. Reduce Caffeine. Caffeine stimulates your body and raises your heart rate. 8. 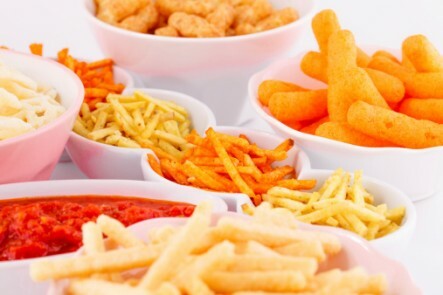 Eliminate snacks made with saturated or hydrogenated fat. Skip foods like crackers, muffins, quick breads, croissants and cake. 9. Avoid fast foods. Fries, hamburgers, fried chicken and tacos are high in total fat and saturated fat. It is obvious from the above list that it is mostly unhealthy foods that are the culprit when it comes to healthy cholesterol levels. Almost EVERY degenerative disease is related to an unhealthy life style. 1. Oats are full of soluble fiber which helps bring down bad cholesterol and keep arteries flexible. Manufacturers of oats and oatmeal are allowed to state these products are “heart healthy” by the FDA. Warning: adding enough sugar and fat in breakfast cereals and oatmeal bars turns oatmeal into a junk food. 2. Walnuts, almonds and other nuts are rich in polyunsaturated fatty acids. In a 2014 study, those who ate 1.5 ounces of whole walnuts 6 days a week for 1 month lowered their total cholesterol by 5.4 percent and LDL cholesterol by 9.3 percent. The nuts were not salted or coated with sugar. 3. Eat your beans. Eating 4.5 ounces of cooked beans daily lowered bad cholesterol by five percent. 4. Eat fruit. Gravitate toward citrus, which is full of pectin. Pectin turns into soluble fiber to carry the cholesterol out of your body. Other fruits like apples and grapes can help raise the level of antioxidants in your blood and reduce cholesterol’s ability to do any damage. Keep in mind, fresh fruit is much better than canned. 5. Drink tea to help to keep blood vessels relaxed and prevent blood clots. The flavonoids in tea prevent the oxidation of LDL cholesterol that leads to plaque formation on artery walls. 6. Chocolate is full of powerful antioxidants and helps build HDL cholesterol levels. A 2007 study found that those who were given cocoa powder had a 24 percent increase in HDL levels, compared with a 5 percent increase in the control group. Note they eat cocoa, not chocolate bars full of sugar and milk. 7. Spinach contains lots of lutein. Research suggests that just 1/2 cup of a lutein-rich food daily, guards against heart attacks by preventing artery walls from getting clogged. 8. Avocados are full of monounsaturated fat, which may actually help raise HDL cholesterol while lowering LDL. This superfood is full of beta-sitosterol, a beneficial plant-based fat that reduces the amount of cholesterol absorbed from food. Avocados are high in calories and fat so try to stick to one per day. 9. Garlic can lower cholesterol, prevent blood clots and lower high blood pressure. Garlic also prevents artery-clogging plaque in its early stage by keeping cholesterol particles from sticking to artery walls. 10. Olive oil is full of monounsaturated fatty acids which lower LDL cholesterol. Bonus: they help trim belly fat! 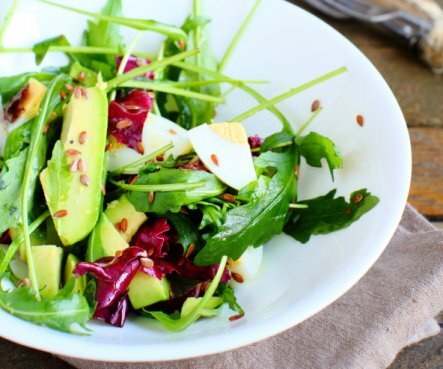 Make your own Healthy Salad Dressings with olive oil. Bonus Food: salmon & fatty fish are full of omega-3 fats that have been found to lower cholesterol. Replacing saturated fats with omega-3s like those found in salmon, sardines, and herring can raise good cholesterol as much as 4 percent according to research from Loma Linda University. This is for you non-vegetarians. 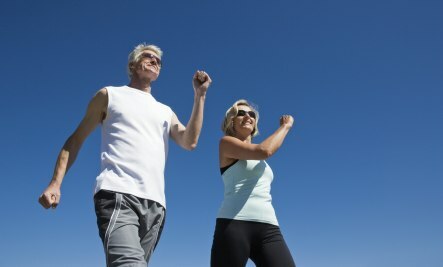 Exercise is helpful in almost all health situations, including high cholesterol. Also important: physical exercise may lower LDL cholesterol and raise HDL cholesterol levels. When we eat ‘Real Food‘ we are deeply nourishing our body for good health. The body has tremendous powers for regeneration and healing and when you just give it the proper fuel — your body can take care of the details by itself. One of those details is strength and balance within our circulatory system. All the recipes at Real Food For Life are exceptionally balanced and healthy for all situations. I also teach people how to plan and prepare healthy meals online. 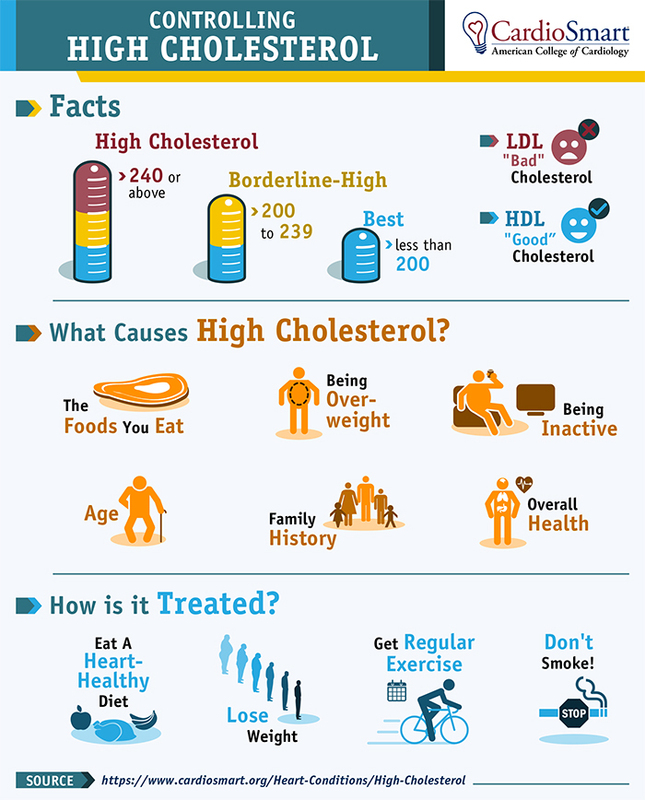 High cholesterol increases your risk of heart disease and heart attacks. Lifestyle changes can help reduce cholesterol. Itâs really so important how to completely eliminate it without medications. So just check The Oxidized Cholesterol Strategy >>> https://t.co/gNiAmp3jUk. It helps you to low your cholesterol naturally. tks very much for sharing.